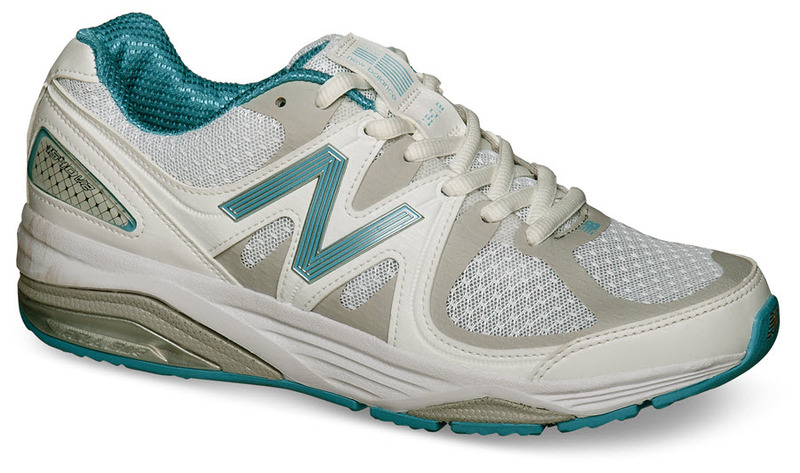 The white/blue 1540 trainer from New Balance is designed to deliver superior comfort and support for runners desiring maximum stability control. It has “no-sew” synthetic/mesh uppers made with no seams to rub or chafe. 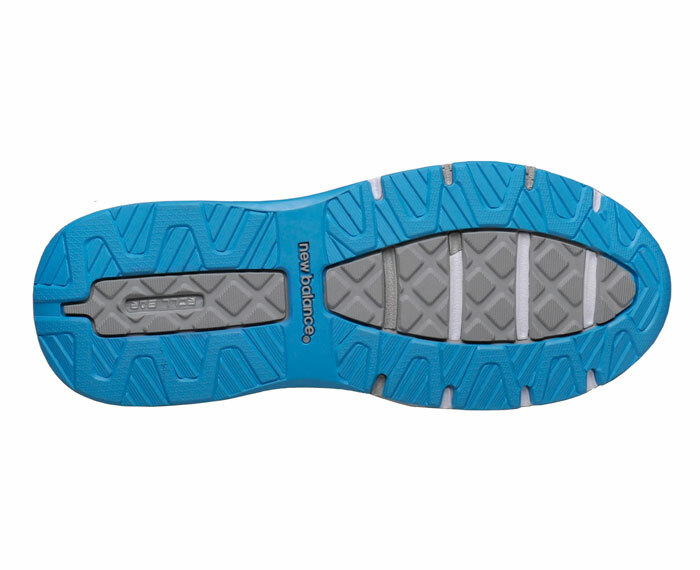 Cushioning Abzorb® midsole and blown rubber outsole. SL-2 last. Sizes 5–11, 12 and 13 in 2E and 4E width.